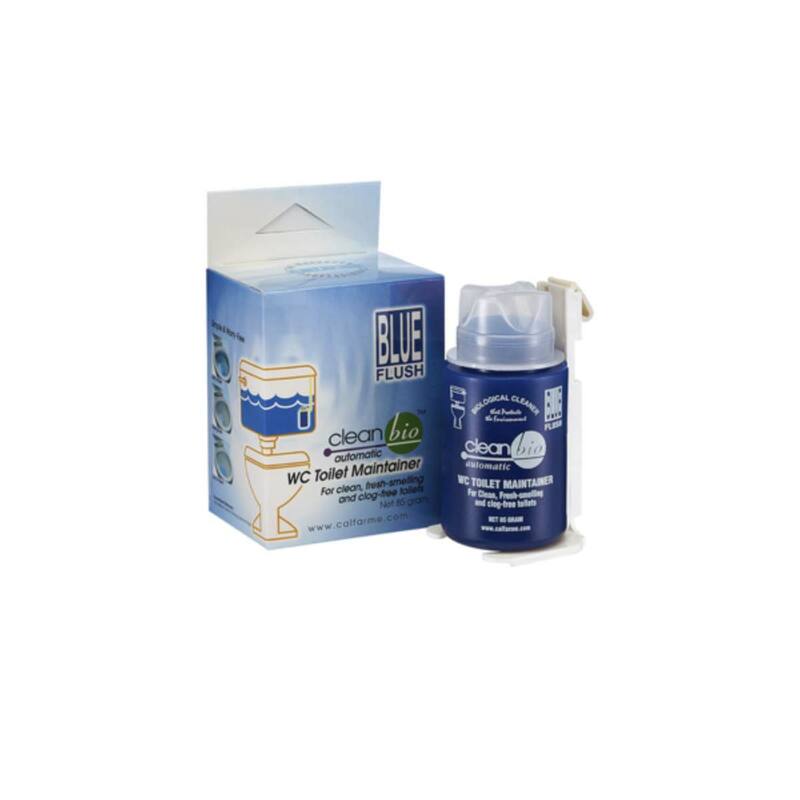 Simply place BLUE FLUSH™ inside the water closet and you can say goodbye to dirty, smelly toilets. 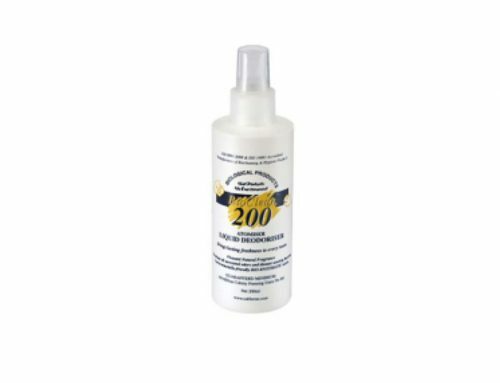 Dosed automatically with every flush that cleans and freshens up to 60 days. 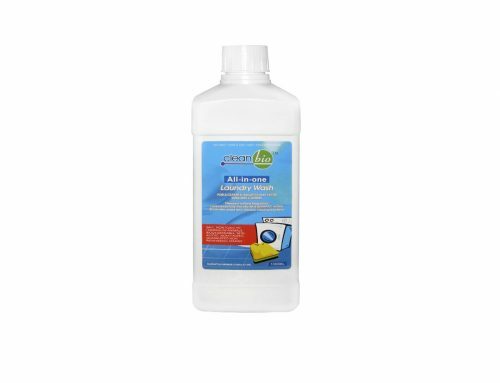 BLUE FLUSH™ works automatically with every flush, releasing a powerful biological cleaning formula that breaks down organic waste (including toilet tissue) and a refreshing scent to last till the next flush. 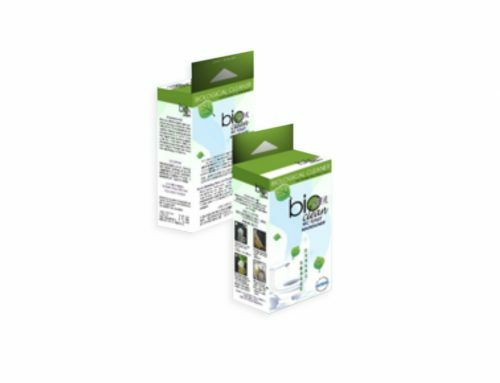 By cleaning organic waste out of the toilet systems, BLUE FLUSH™ eliminates the source of stains encrustations and malodours. At the same time, it keeps drains free-flowing and choke-free. Prevents bleeding of mosquitos and larvae in the stagnant water closet. Good for 1,000 to 1,500 flushes. 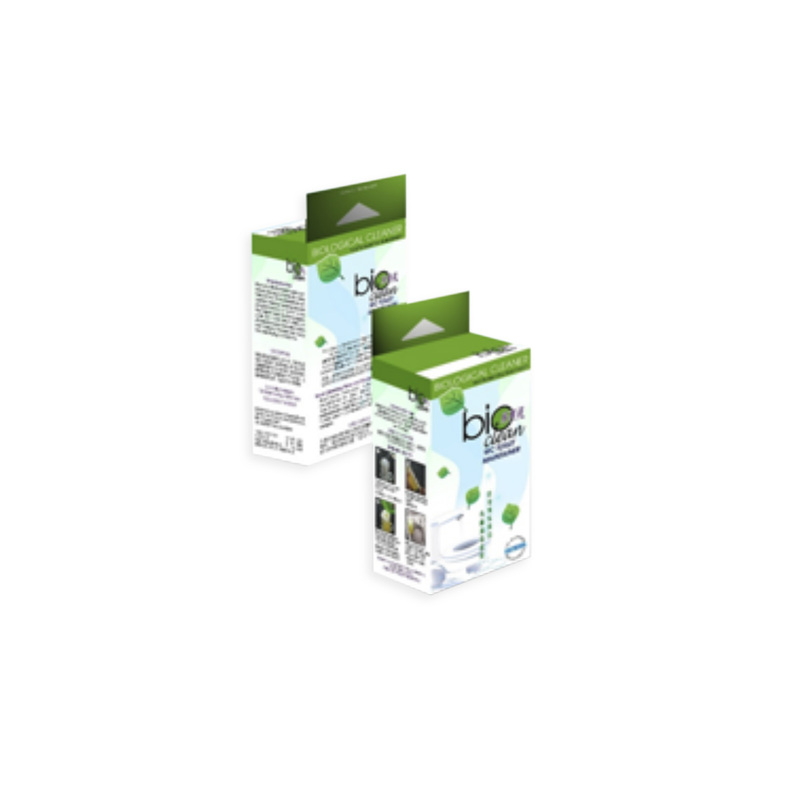 All contents of BLUE FLUSH™ are biodegradable and environmentally‐friendly. BLUE FLUSH™ contains the same kind of bacteria blend that should be added to septic and sewerage systems. Safe for all sewage system treatment, plumbing and drain line maintenance. 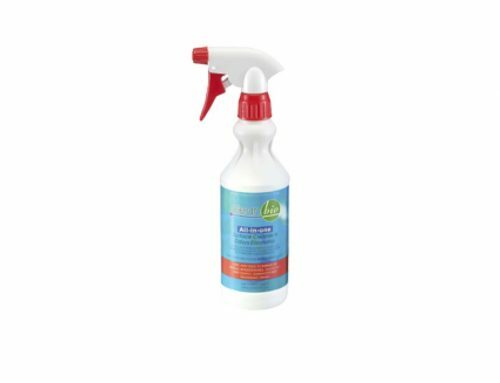 CLEANBIO® and BIOCLEAN™ formulations are also produced by Calfarme for cleaning and maintenance applications. Calfarme has pioneered this particular-aspect of biotechnology for washroom hygiene, cleaning and odour control. • Safe to use and store. Non-Toxic, Non-Acidic, Non-Caustic. All Natural. • Easy to use. 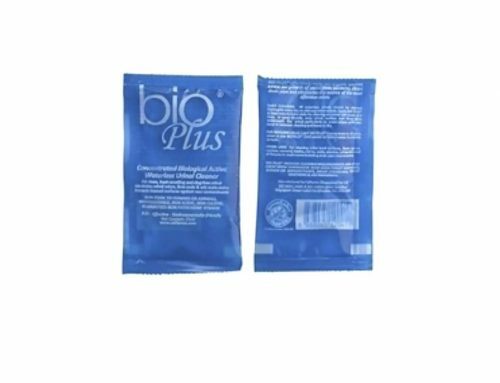 Packaged in plastic containers, spray bottles, sachets and tablets. • Cost effective & Economical. • Energy & Water savings. • Naturally derived Non-Pathogenic, Enzymes-Producing Bacillus strains. • Reduce pollution caused by waste materials. • Surfaces are deep cleaned and hygienically, fresh smelling. 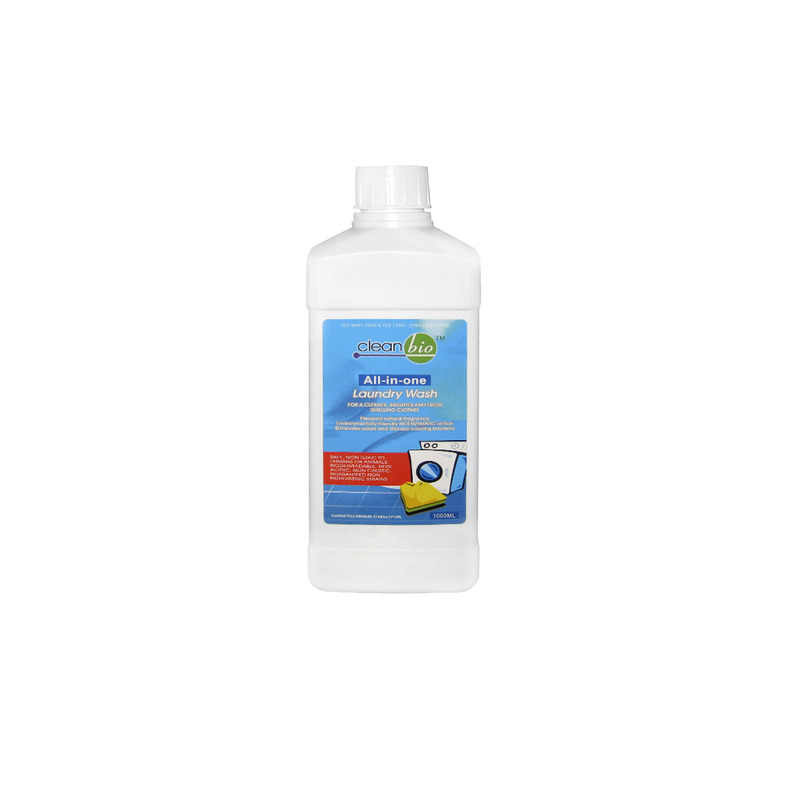 • Does not damage or erode any surface when cleaning. 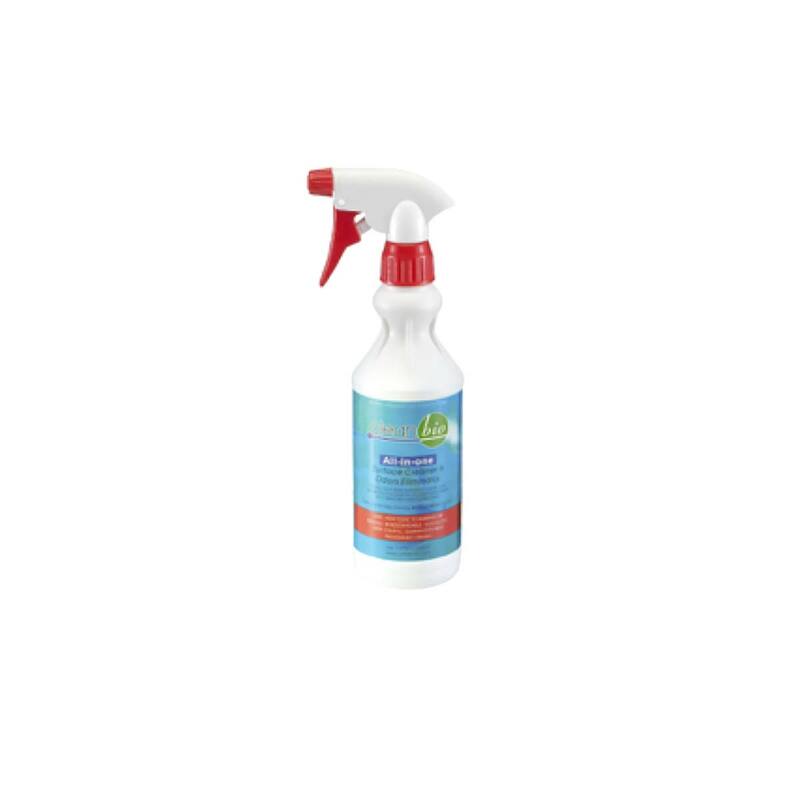 • Reduce odours, No-Rinse & Non-Slip Cleaner. • Clears and maintains drainage pipes. • Dramatically reduces Biological Oxygen Demand (BOD), Chemical Oxygen Demand (COD), Total Suspended Solids (TSS) and breakdown wastes into Carbon Dioxide (CO2) & Water (H2O). ©2018 Calfarme (Singapore) Pte Ltd. All rights reserved.